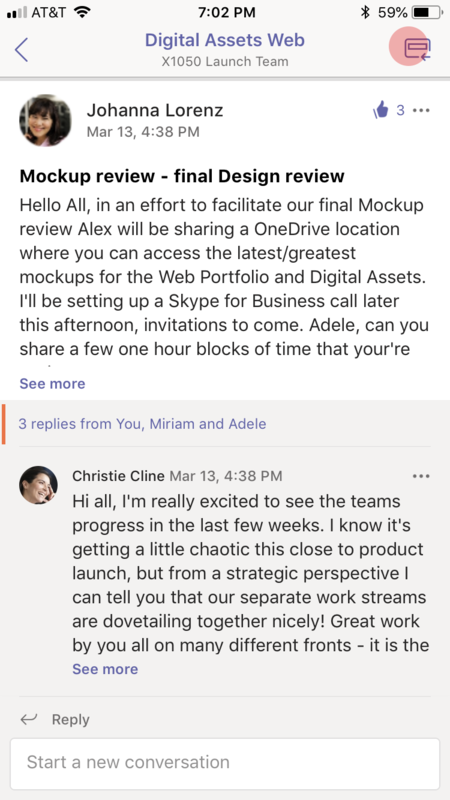 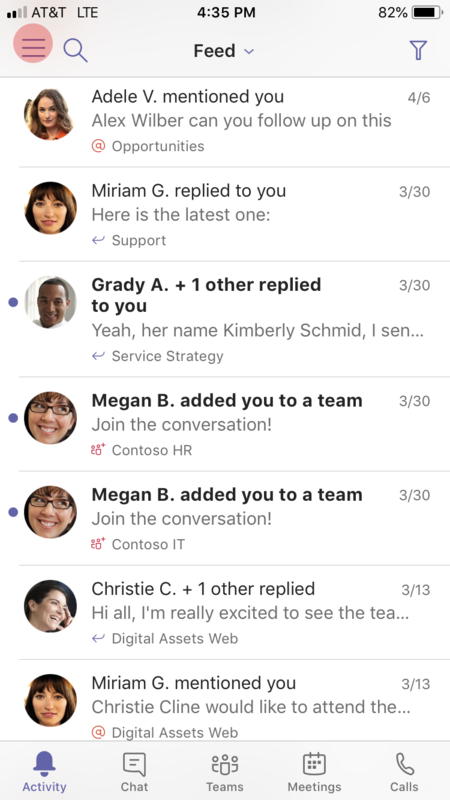 Chat notifications—when someone sends you a message in a one-on-one or group chat. 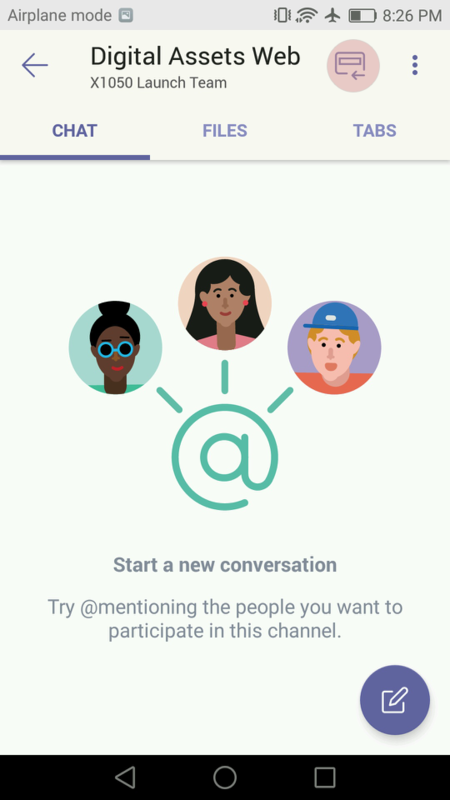 @mention notifications—when you, your team, or a channel you favorite are @mentioned. 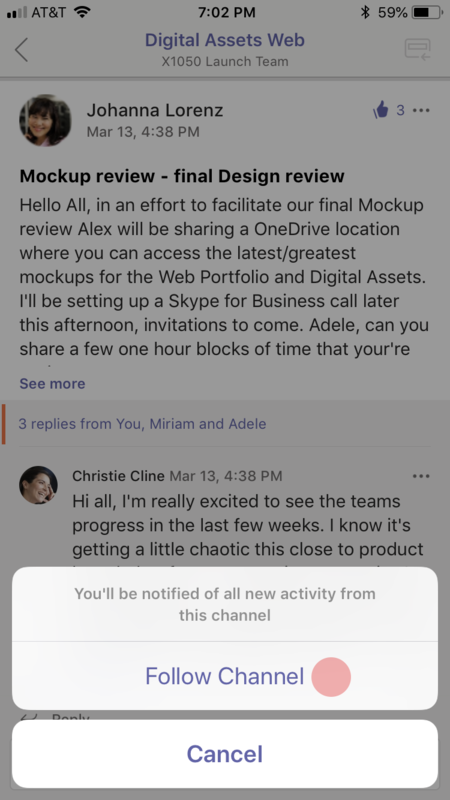 Reply notifications—when someone replies to a message you’ve posted in a channel, or to a channel message you’ve already commented on. 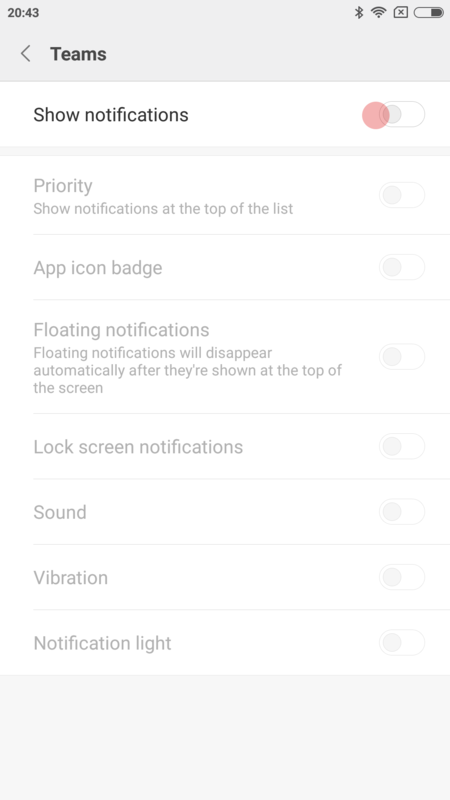 If you’re not getting your default notifications, there are a few things to take a look at. 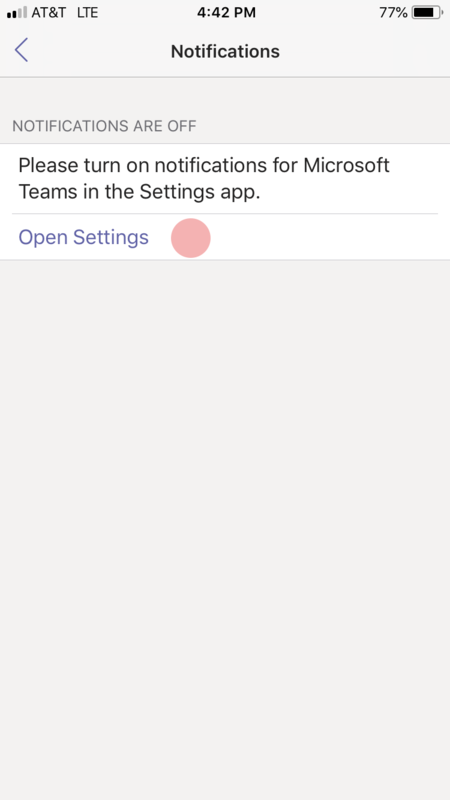 In Teams, go to More > Settings > Notifications. 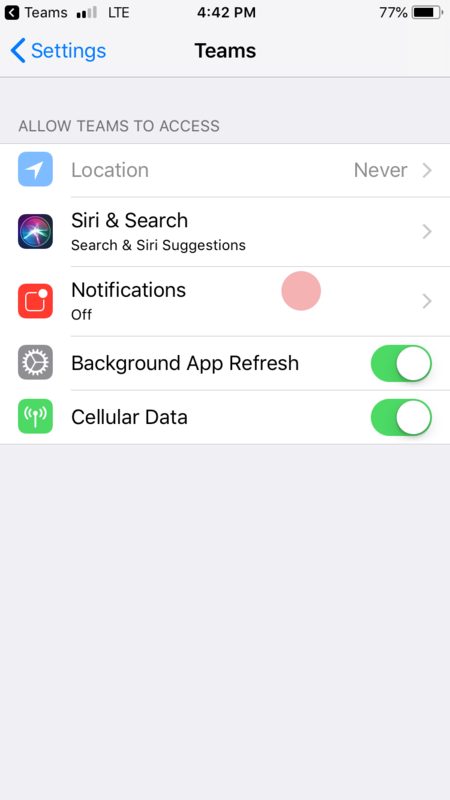 Push notifications are disabled by default on iOS devices. 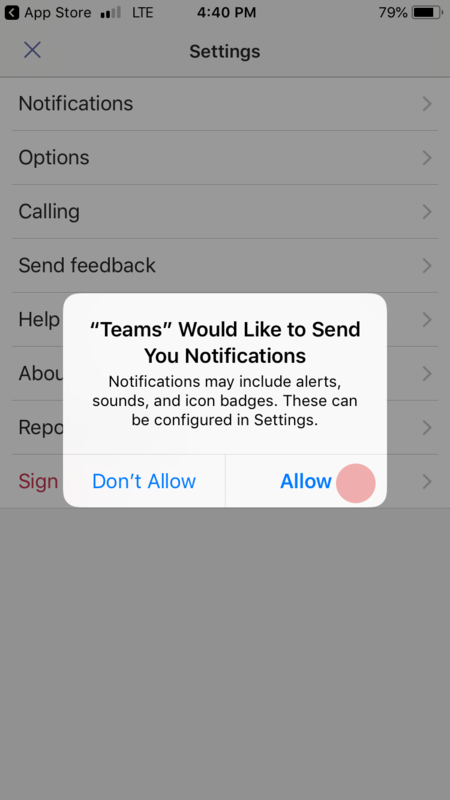 We ask for permission when you first download the app, but you may have skipped this step, or turned off notifications from your Settings app. 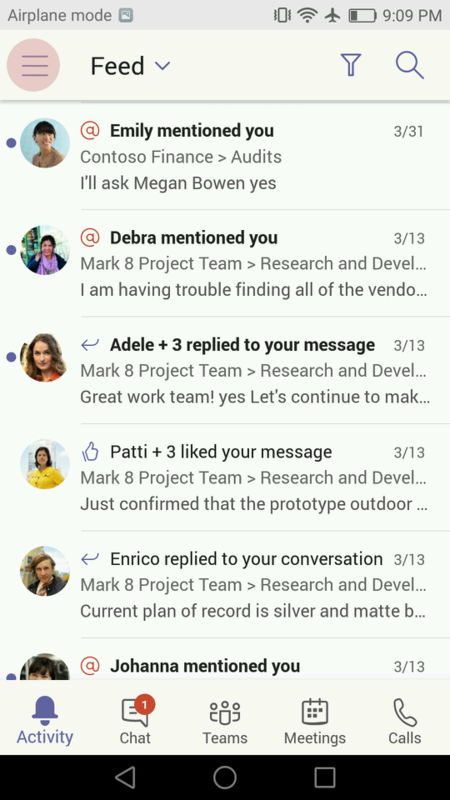 While you’re here, you can also customize the way you receive your notifications. 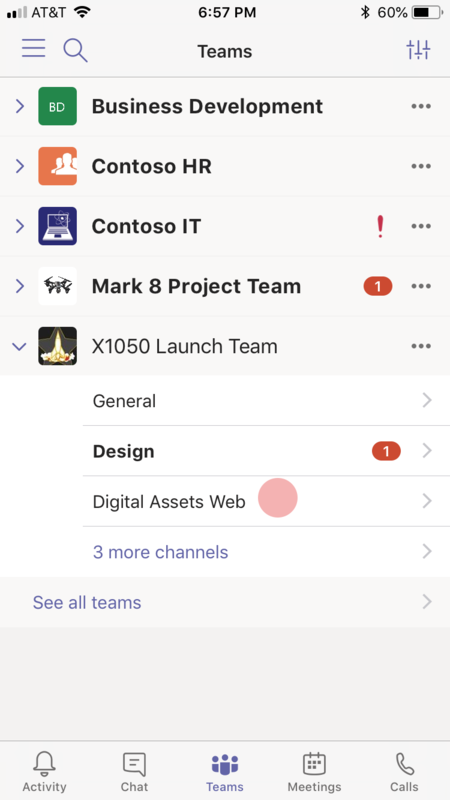 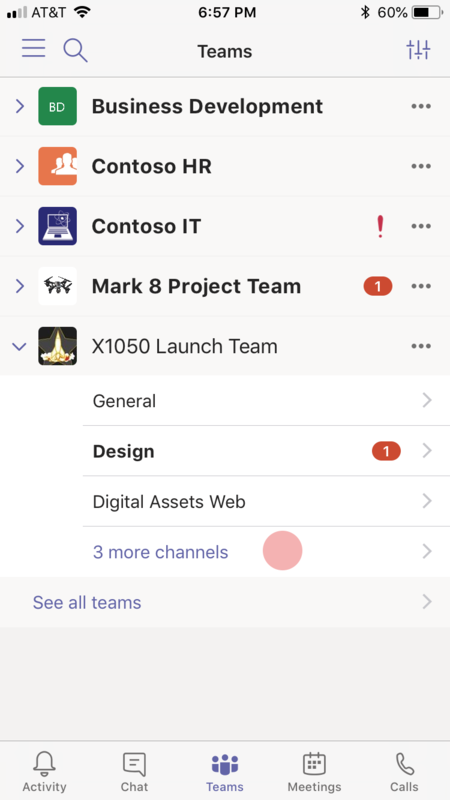 If you’re using the Teams desktop or web app, we suppress notifications on your phone. 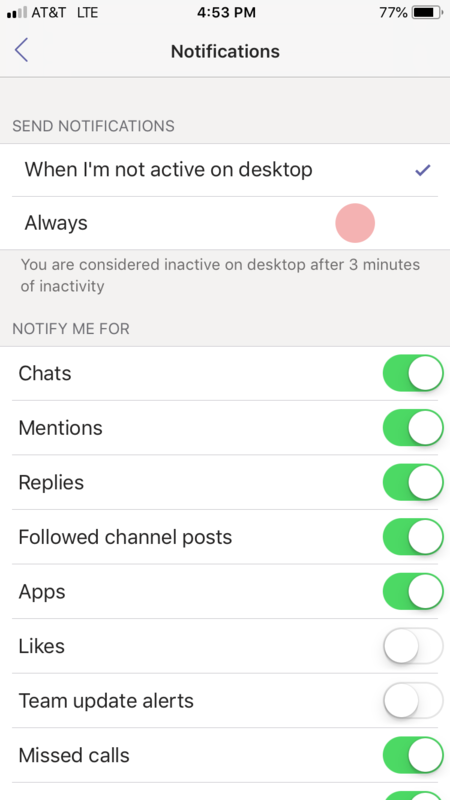 You’ll start receiving notifications on your mobile device once we detect that you’re inactive on web or desktop for three minutes. 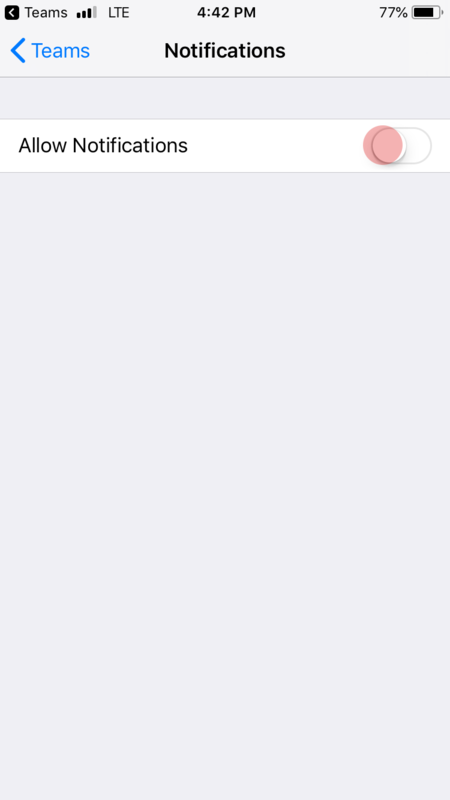 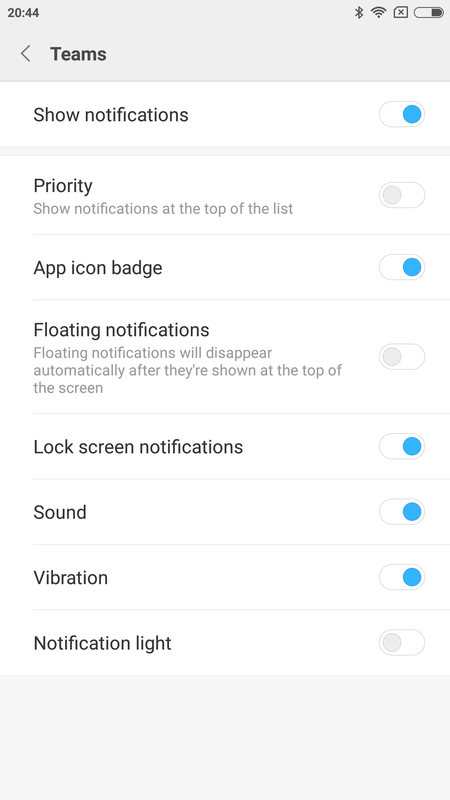 Change this setting if you’d prefer to always get notifications on your phone. 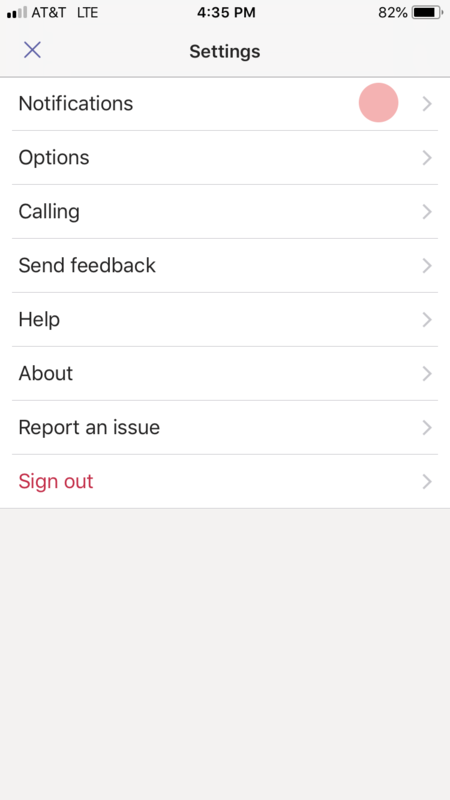 Tip: In the app’s notification settings, select Always and have someone send you a chat message. 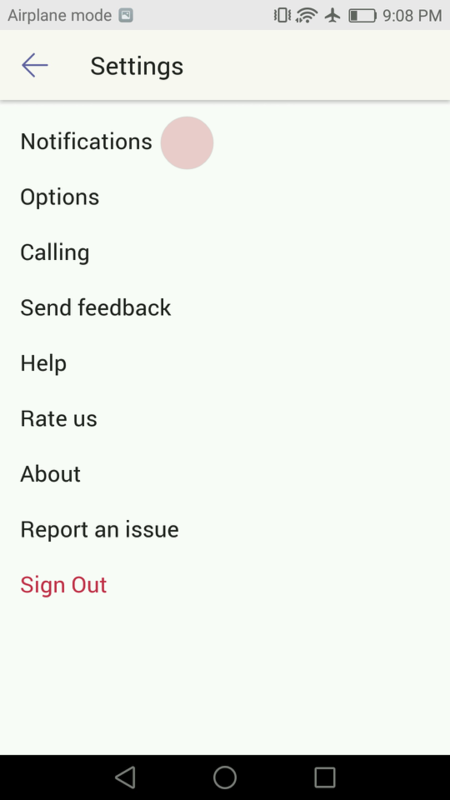 If you still don’t get a notification, let us know by selecting Settings > Send feedback in the app. 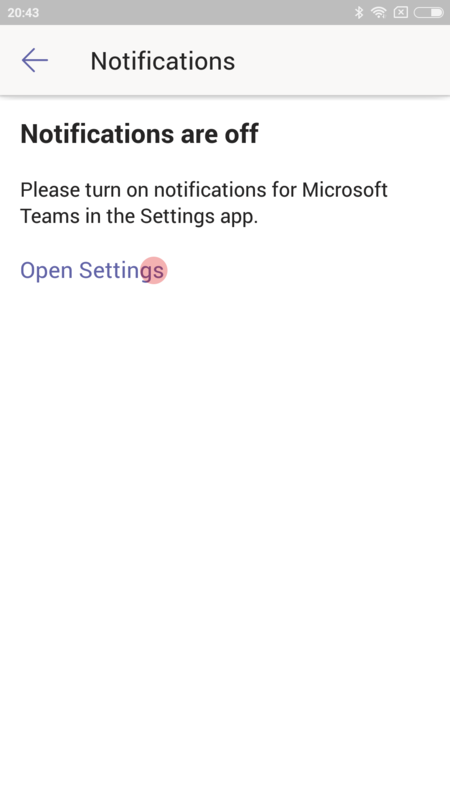 Getting some notifications but not others? 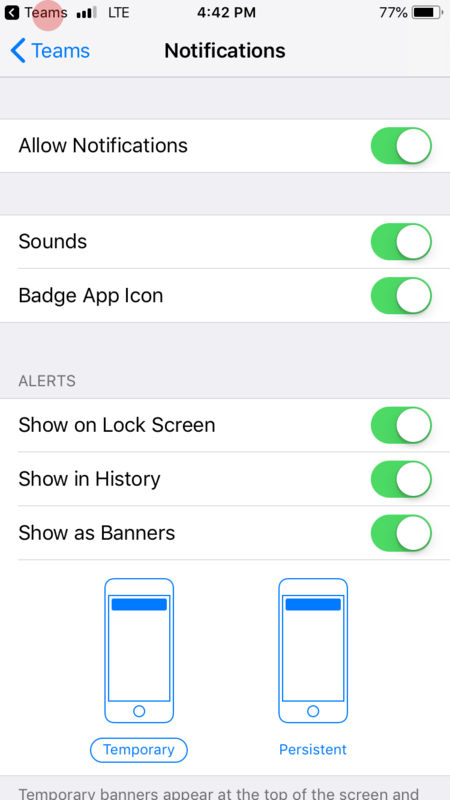 If you’re only getting alerts about certain kinds of things, some notifications might be disabled. 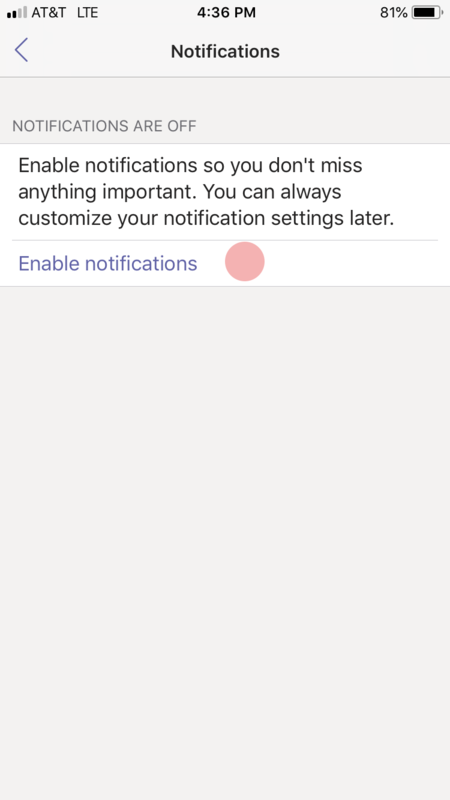 Go to More > Settings > Notifications and make sure the notifications you want are enabled. Want more notifications about channel activity? 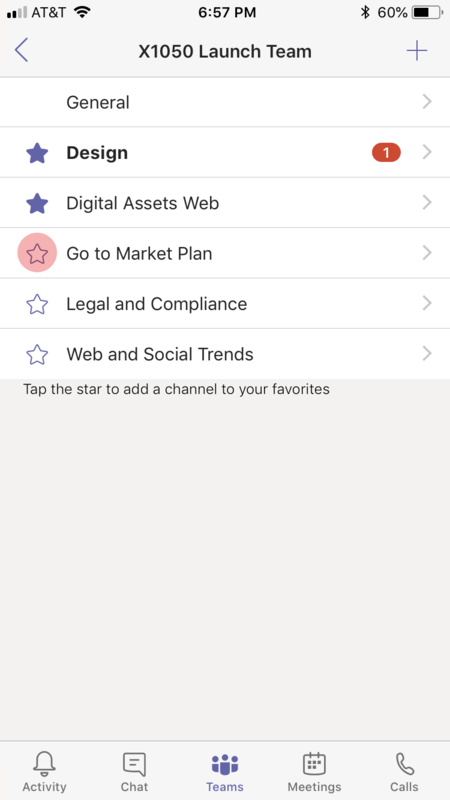 Make sure you don’t miss an important message in the channels that are most relevant to you. 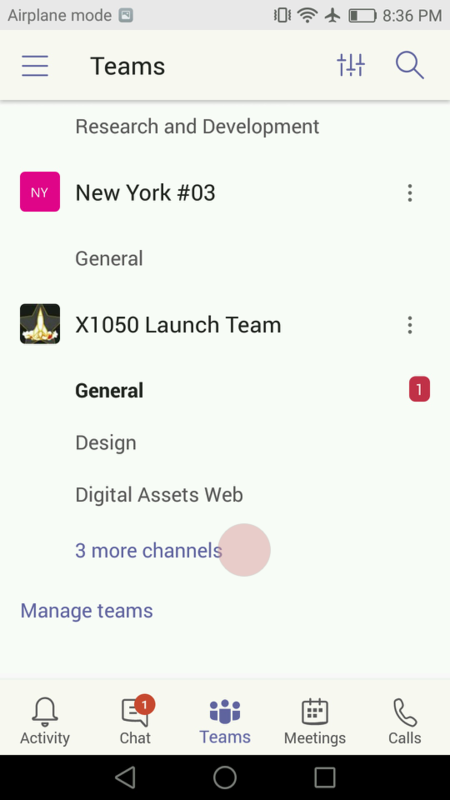 Follow a channel to get notifications about every message posted in it. 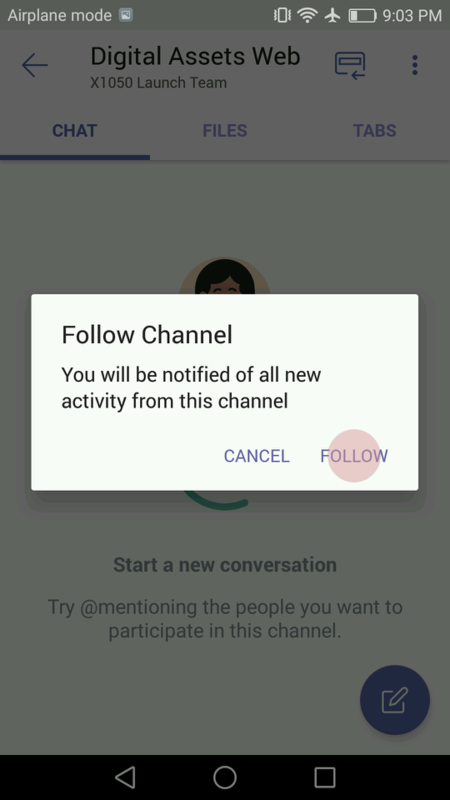 Favorite a channel to get notified whenever someone @mentions it. 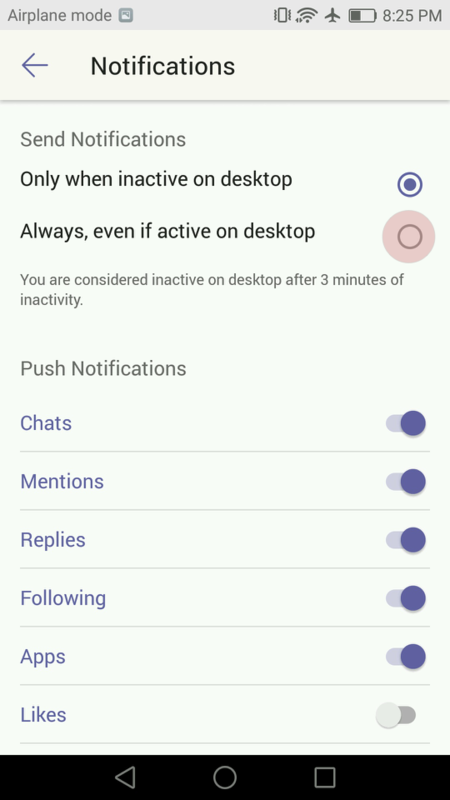 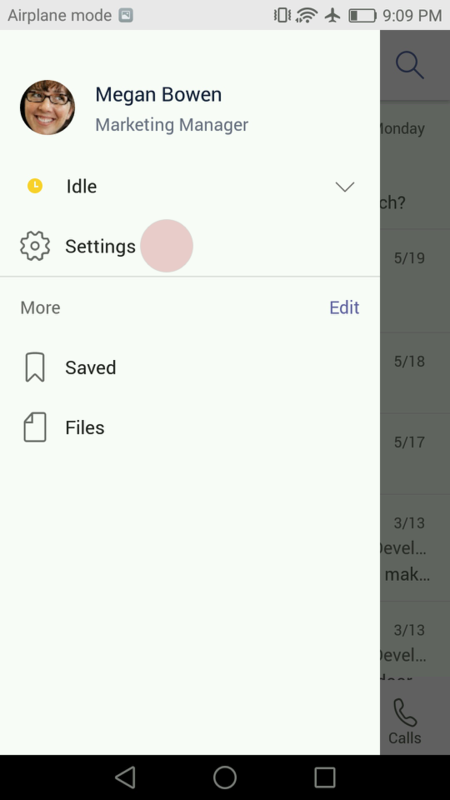 Push notifications are enabled by default on Android devices. If notifications are off, go to your device’s Settings to turn them on. 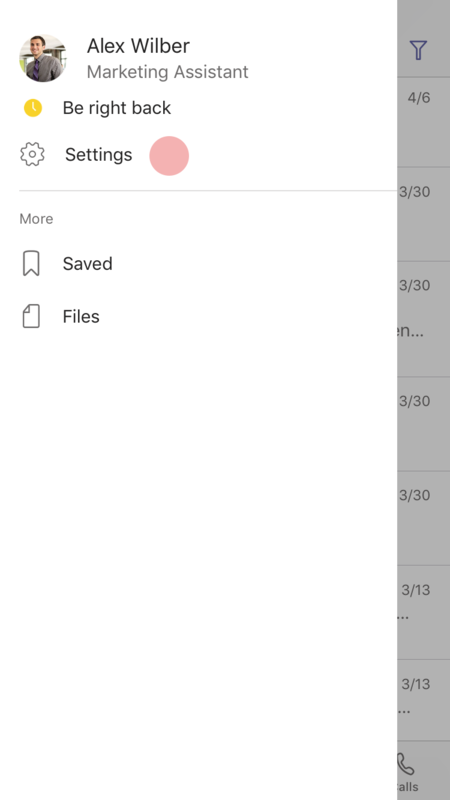 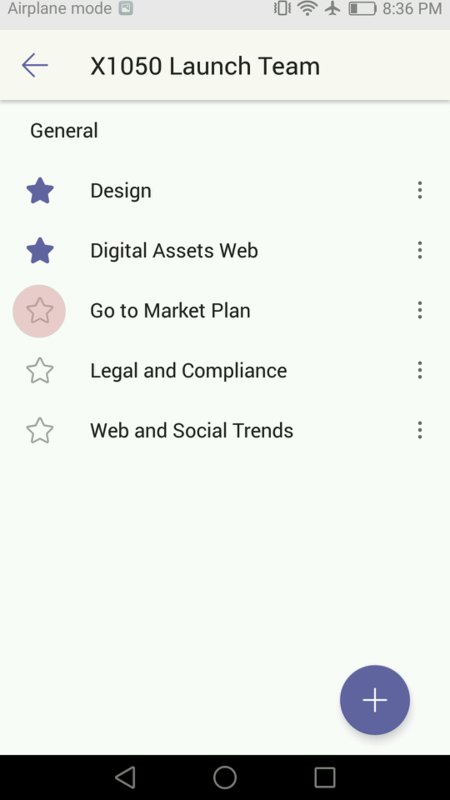 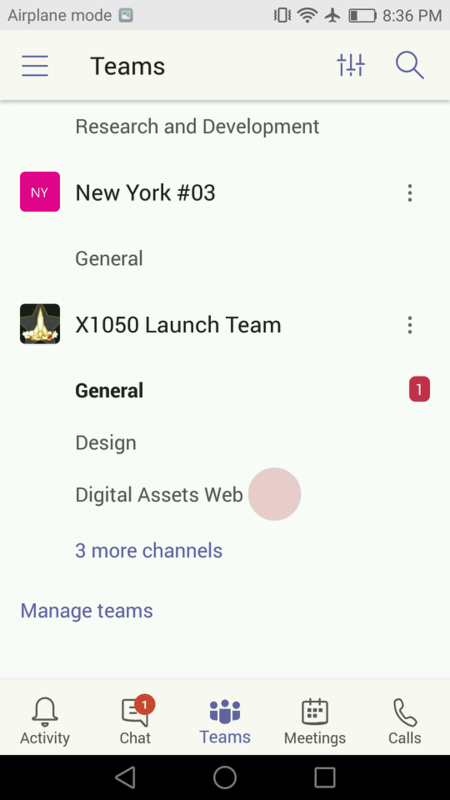 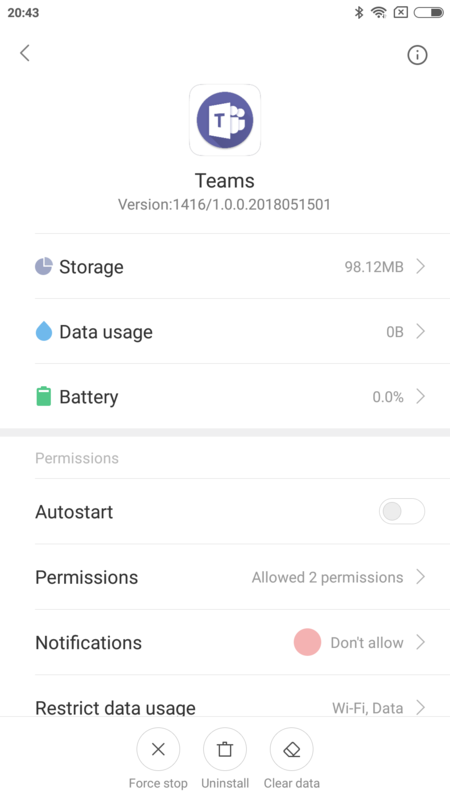 For a full list of device and app-specific notification issues, see Fix notification issues in the Teams Android app.